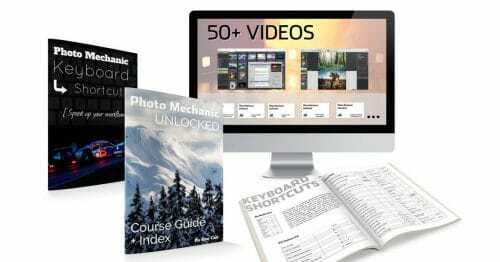 Whenever I can, I try to work with my friends and partners in the industry to bring Shutter Muse readers a discount on the photography gear that I use. When it comes to filters, I use the Firecrest ones from Formatt-Hitech, so I’m pleased to be able to offer you guys a 10% discount on everything in their online store. 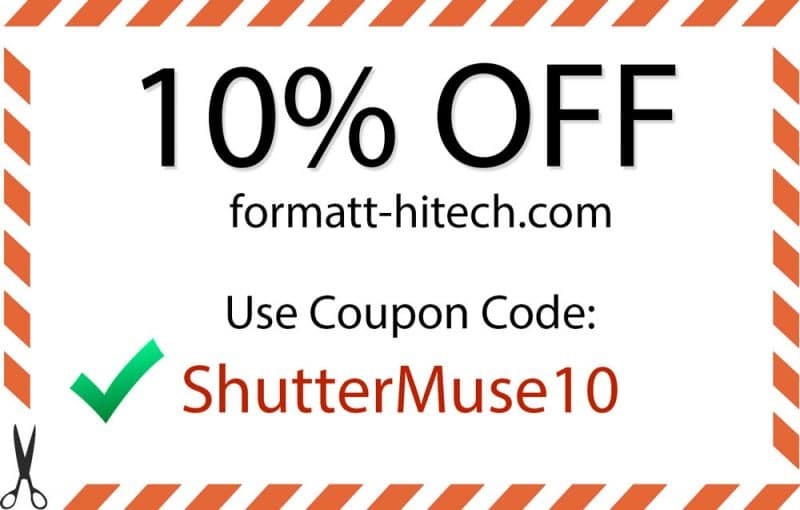 Simply use the coupon code ShutterMuse10 at the checkout. 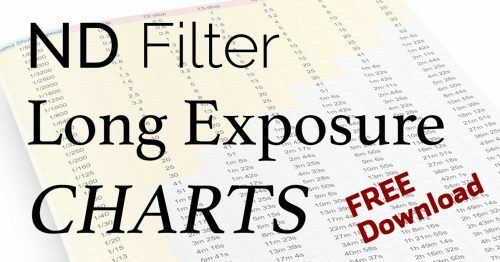 If you want to see what kind of filters I use, make sure you check out the filter section of my gear guide. NOTE: Formatt-Hitech have two websites, and the coupon code will work in both sites! There is a US-based website, and an international website. For US and Canadian customers, I’d recommend using the US website. Everyone else is better off with the international website. 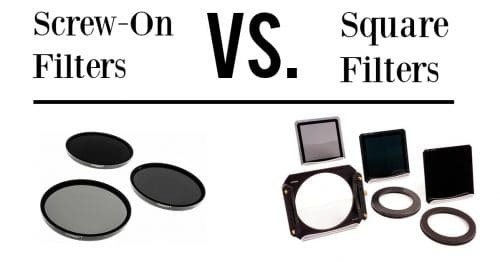 Screw-on Filters Vs. Square Filters. Which is best?